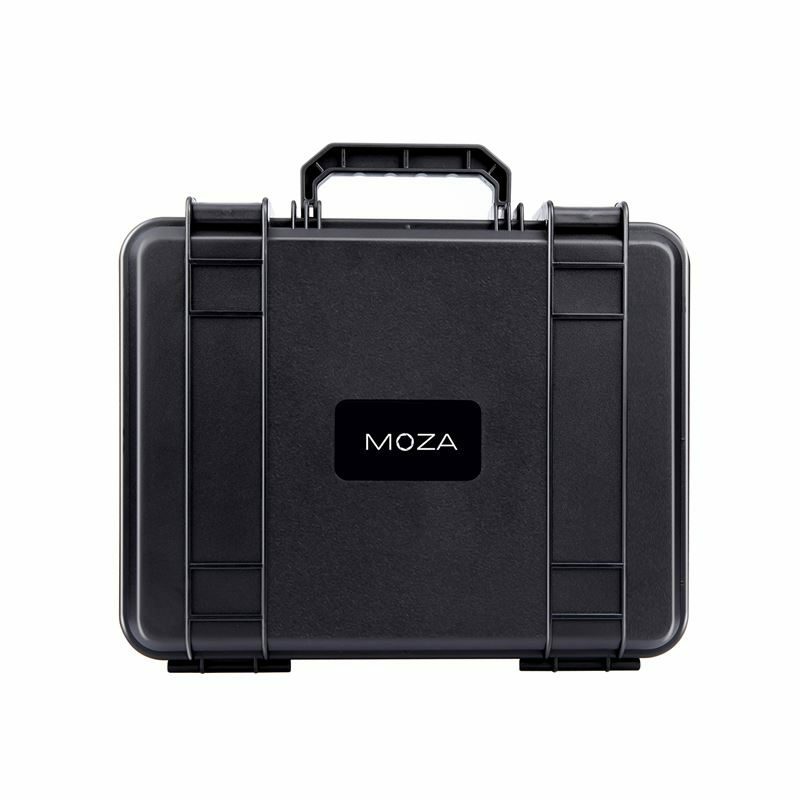 Born for mirrorless cameras, MOZA AirCross can support almost all mirrorless cameras in the market. 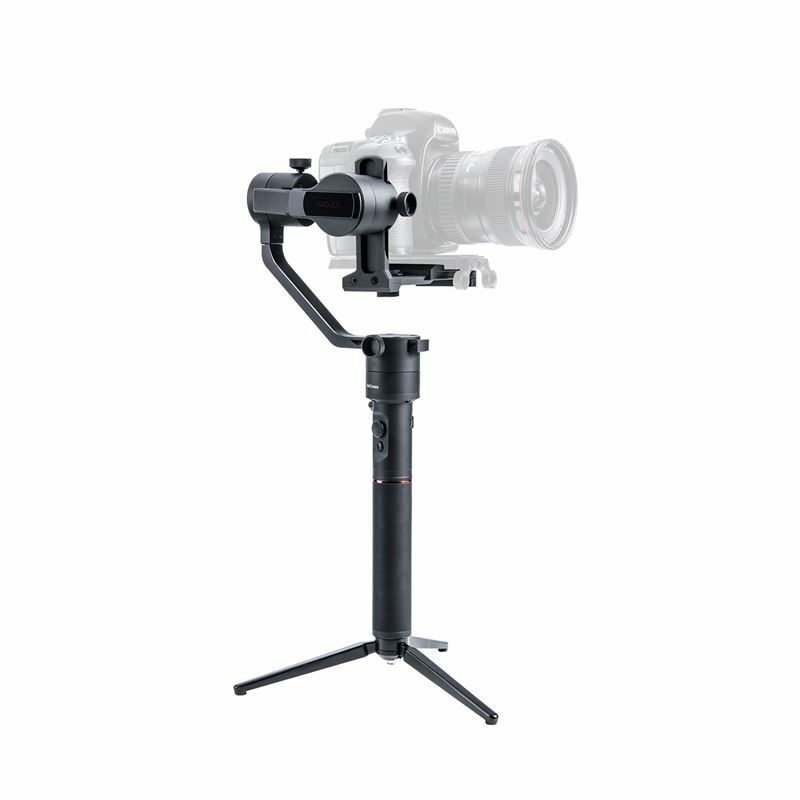 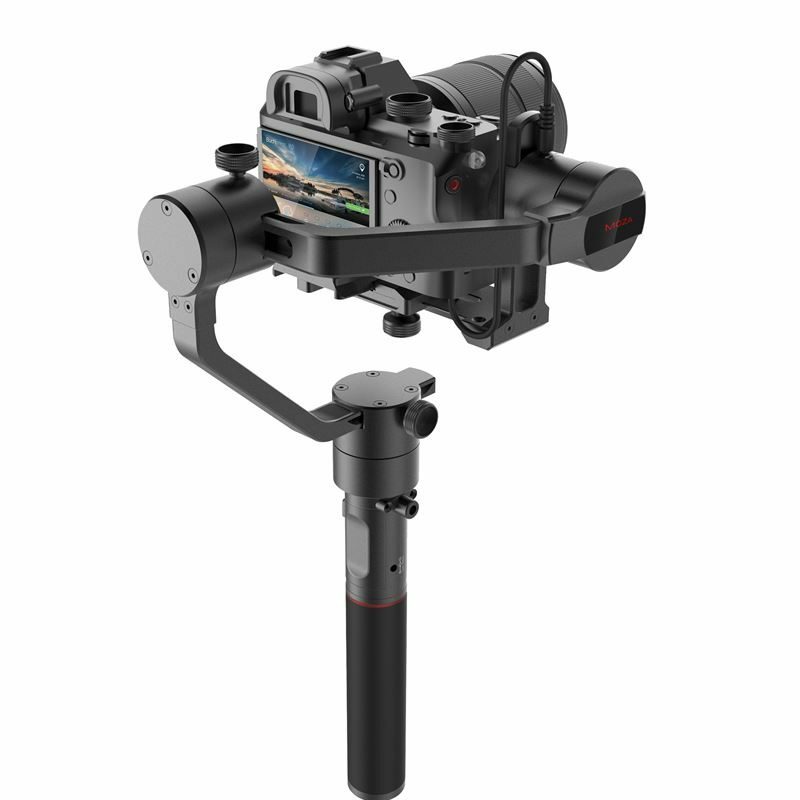 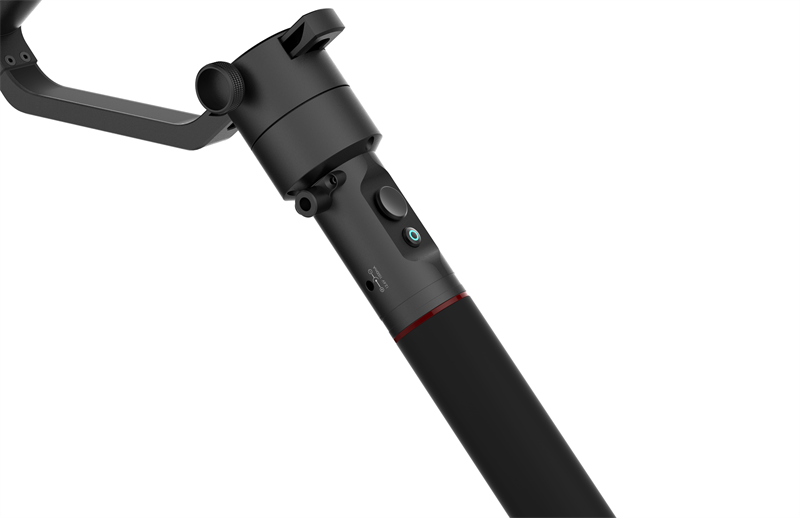 Advanced technology design makes it a lighter yet stronger camera stabilizer, which has the max payload of 1.8kg with an only 900-gram-weight body. 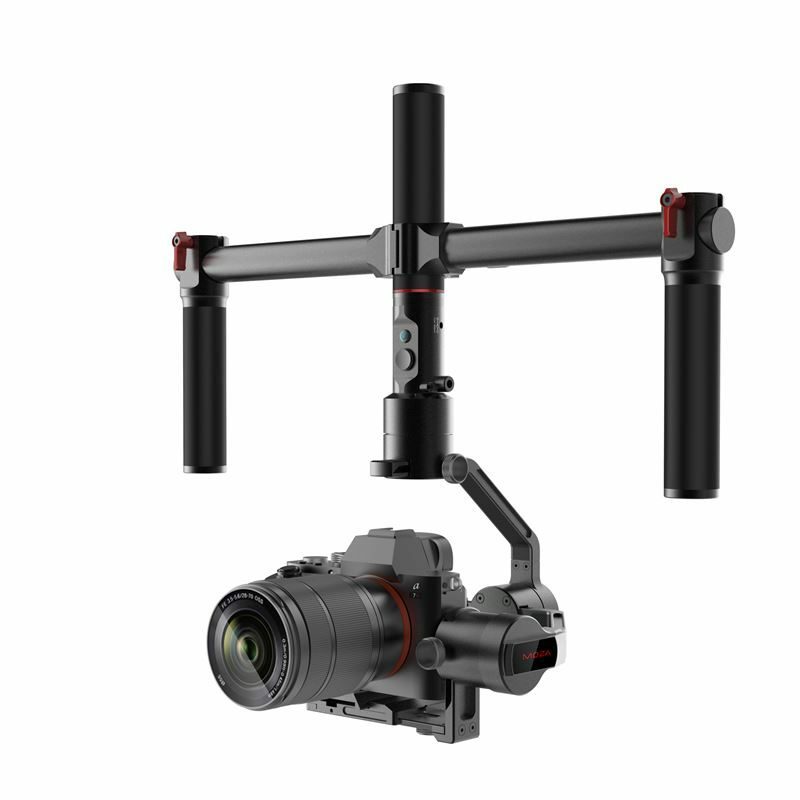 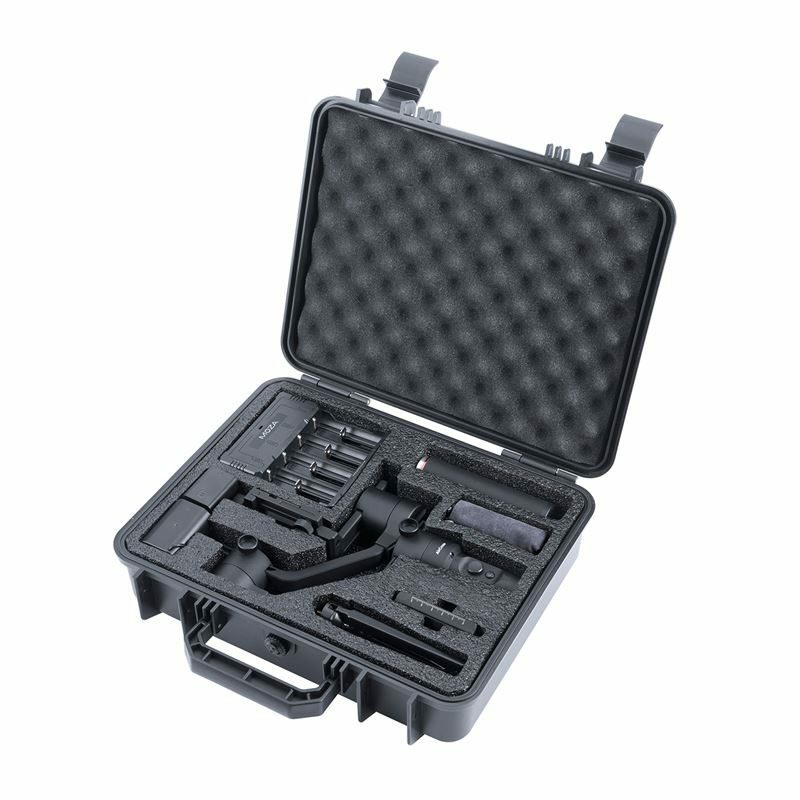 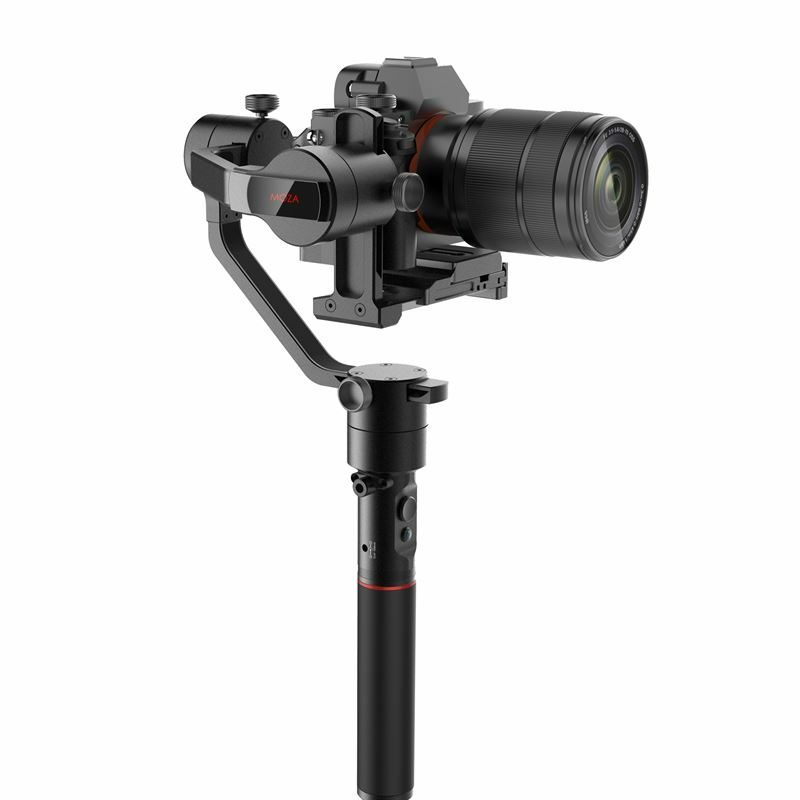 In addition to the mimic motion control and advanced motion timelapse, the distinctive features like endless power supply and universal quick release system will make MOZA AirCross a distinguished mirrorless camera stabilizer.